Are you losing friends or family members over differing political or religious beliefs? Are you being played by institutions that demonize their opponents so you’ll give money or get involved? And how can we break through the toxicity and polarization that distracts us from making positive progress? 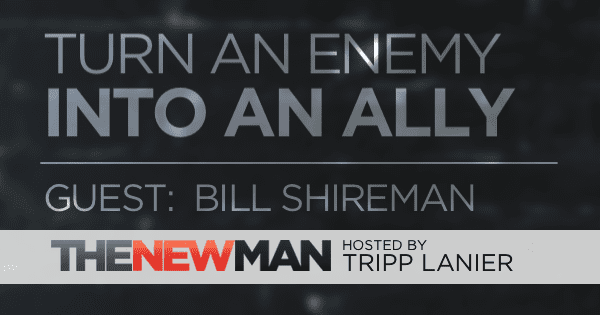 Bill Shireman makes a living helping corporate and institutional enemies find common ground. He’s here to discuss how the rest of us can avoid the mind games that have us believe our neighbors are our enemies. Click here to learn more about Future 500. 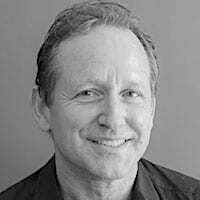 As President and CEO of Future 500, Shireman helps the world’s largest companies and most impassioned activists – from Coca-Cola, General Motors, Nike, Mitsubishi, and Weyerhaeuser, to Greenpeace, Rainforest Action Network, Oxfam, and the Sierra Club – stop battling each other, and find common ground. 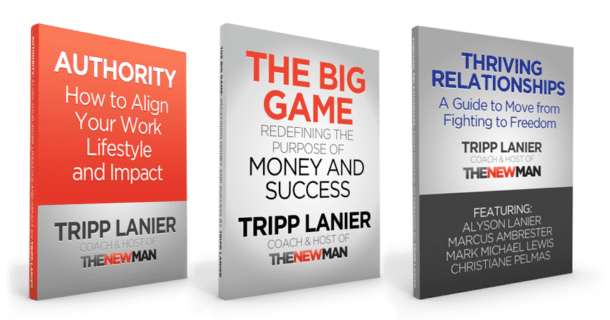 Breaking through the traditional left-right divide, Shireman’s books and studies prove that we can protect the earth, promote freedom, and increase prosperity at the same time – if the raging ideologues on both the right and the left would just open their eyes and minds. Called a “master of environmental entrepreneurism,” Shireman brings together forces that love to hate and demonize each other: Republicans and Democrats, Rush Limbaugh conservatives and Michael Moore progressives, and above all, giant global corporations and the activists that distrust and demonize them. Shireman united Coors, Safeway and the Sierra Club to design and pass California’s “bottle bill” recycling law, the lowest-cost and most effective in the nation. He united Mitsubishi and Rainforest Action Network (RAN) to work together to save rainforests from North America to Malaysia. He brought together Coca-Cola and Genocide Intervention Network to help promote peace in the Sudan. Now he is helping unite the interests of Charles Koch climate skeptics and Al Gore climate activists. We don’t need to sacrifice freedom or prosperity to protect the planet, Shireman believes. In fact, the BEST pro-climate policies would cut taxes, end subsidies, and reduce the control that big government and corporations have on our lives. Shireman’s most recent books include Innovation Nation, Engaging Outraged Stakeholders, and What the GOP Can Learn from Nike. In 2002, with former Mitsubishi CEO Tachi Kiuchi, he wrote his most influential book to date, What We Learned In The Rainforest — Business Lessons from Nature, featured in the Harvard Business Review, which declares the business-as-machine era over, and shows how companies can become as innovative as the rainforest, leveraging feedback to grow more profitable and sustainable than ever.